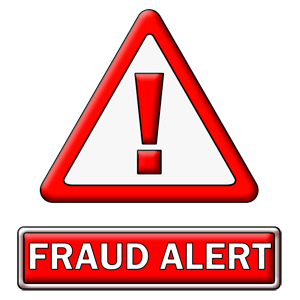 The Bedford County Sheriff’s Office has again, received reports from citizens in Bedford County that the “IRS phone scam” has raised its ugly head once more. Sheriff Mike Brown wishes to remind everyone that the IRS will NEVER call you and will never leave a message concerning you owing taxes or threatening your arrest. If you suffered a loss due to a scammer or feel threatened, report the situation to the Sheriff’s Office or your local police.